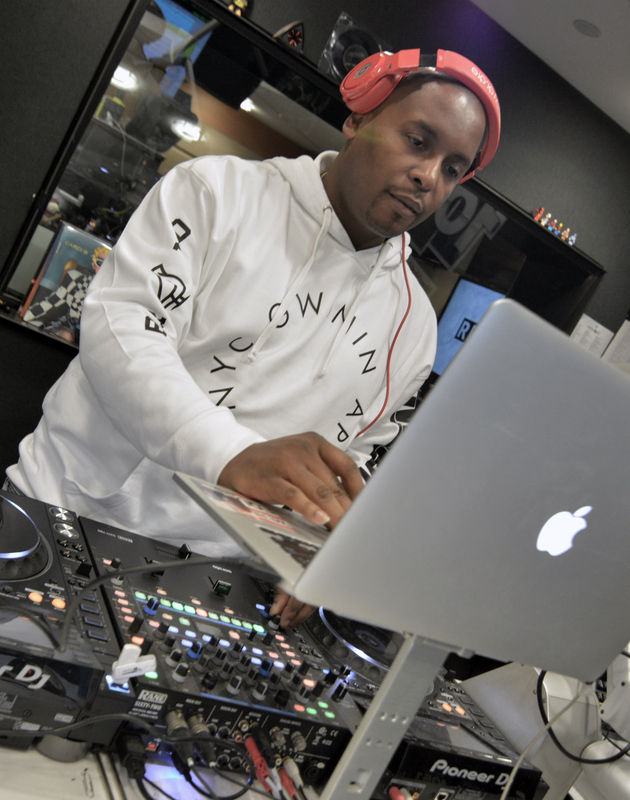 Even though he only recently hit the worldwide blogosphere after Nicki Minaj blasted him, DJ Self has been a well-known name in New York City for a good number of years. 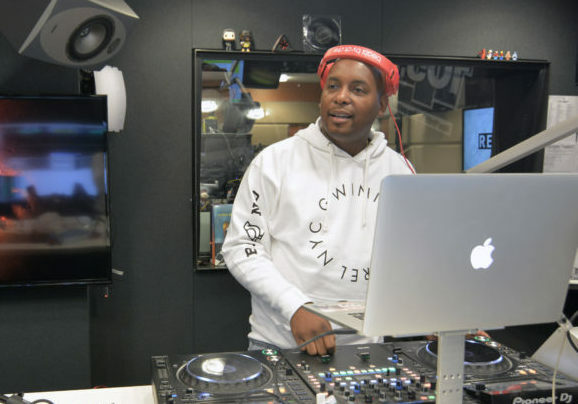 He’s got well-regarded freestyles with every New York rapper from Jim Jones to Maino, from Joell Ortiz to Lloyd Banks, and — his favorite — Fabolous. It’s no surprise that Self spoke highly of the rapper, who also got a profile boost after his supporting role on the hit VH1 show that also made Self a household name outside of New York City. Ridiculous drama aside, Fab can actually rap. But those who think the man born Terrence Walker in Fort Greene, Brooklyn, only started receiving his props after his appearance on Love & Hip Hop: New York beginning in Season 6 are sorely mistaken. He’s been a professional DJ on the New York circuit since 1996 and has performed internationally since 1998. Boasting a deep association with the likes of Mos Def, Self was also the tour DJ for his artist, Black Jack Johnson. And, most of all, he’s sold thousands of mixtapes that feature hot exclusives from Hip Hop and R&B’s finest (including, most notably, the No. 1 best-selling Lox Family Mixtape). And while this all suggests Self was cheapening his brand by going on Love & Hip Hop: New York, the longtime DJ and president of Gwinin Entertainment viewed the exposure as a positive thing. Gwinin Entertainment is Self’s umbrella label that features music, fashion, live touring, and other elements of entertainment. It, too, was featured on Love & Hip Hop: New York, and the major story arc involved none other than Cardi B, with whom Self was purported to be involved. Ultimately, as the story goes, Self passed on the opportunity to work with Cardi B and chose, instead, to work with MariahLynn (with whom he was purportedly cheating on Cardi B, or so the story went on the show). Cardi B, as we all know, went on to have a Billboard chart-topper in 2017 with “Bodak Yellow,” making her the first female artist since 1998 to land the No. 1 spot on the Hot 100 and jettisoning herself from Instagram model and wise-cracking Bronx stripper to worldwide rap sensation. 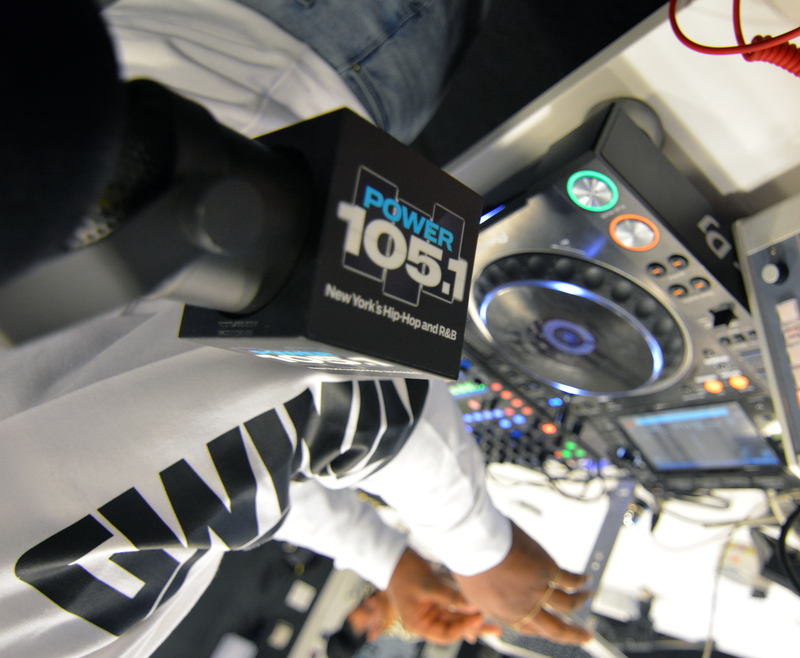 DJ Self can be heard on Power 105.1FM from 10 p.m. to 2 a.m. every weeknight. His show can also be heard on the iHeartRadio app.